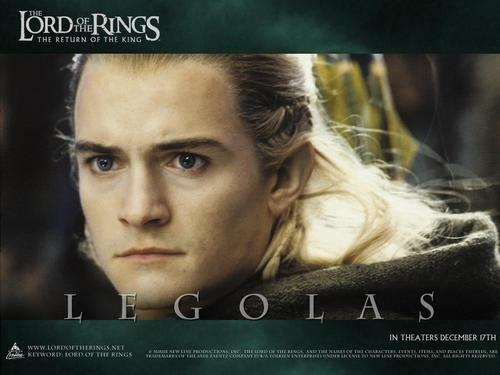 Prince Legolas. . HD Wallpaper and background images in the Legolas Greenleaf club tagged: legolas greenleaf elf prince lord of the rings image. This Legolas Greenleaf wallpaper contains potret, headshot, closeup, and headshot closeup. There might also be tanda, poster, teks, papan hitam, and chalkboard.